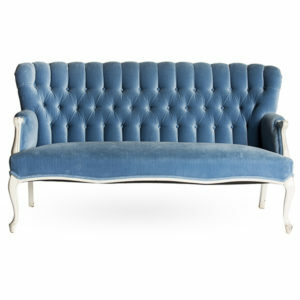 You hue, baby blue! 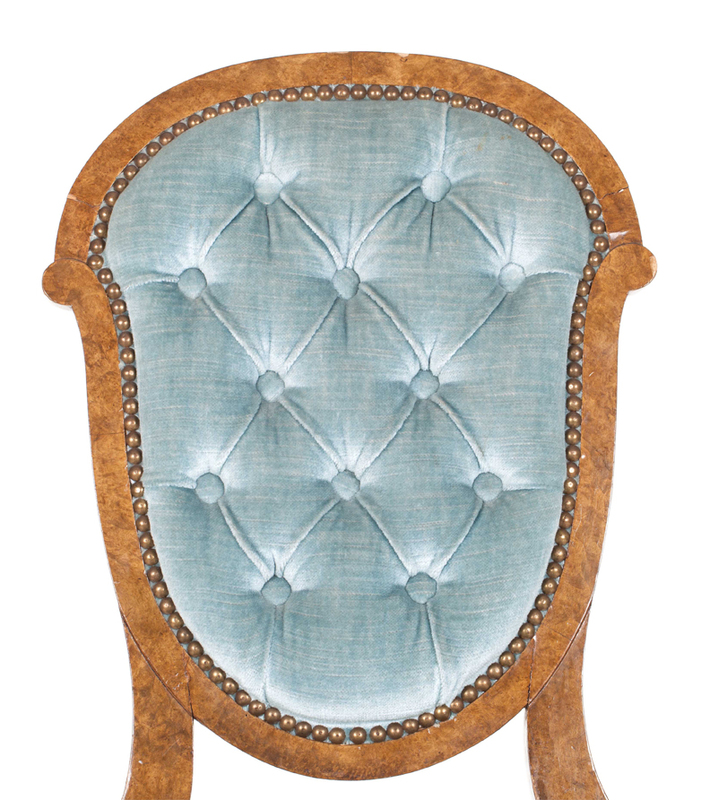 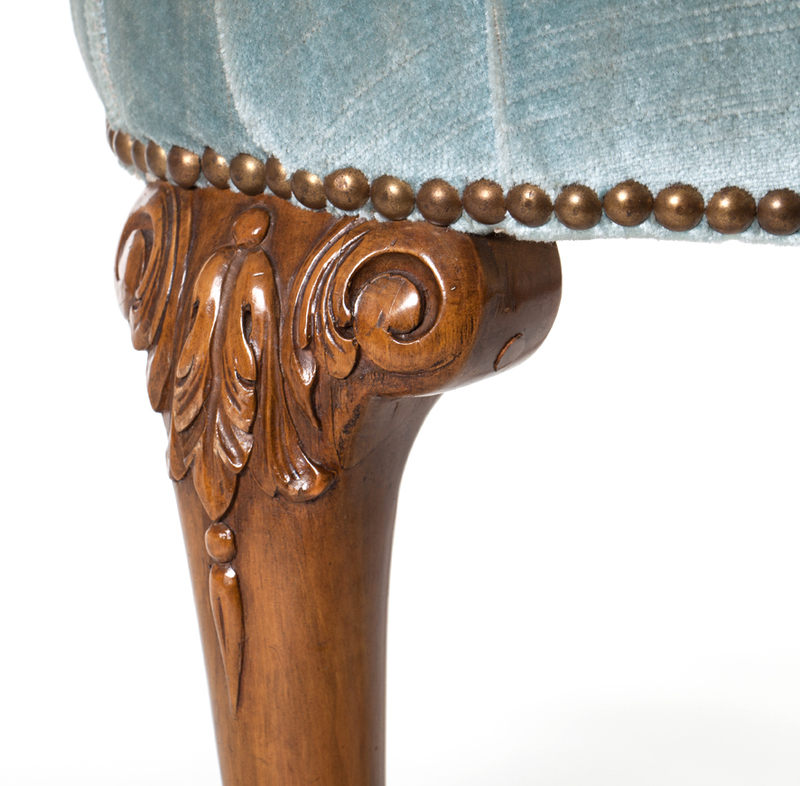 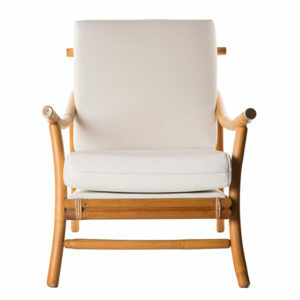 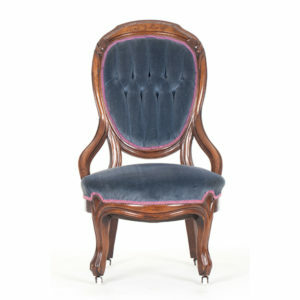 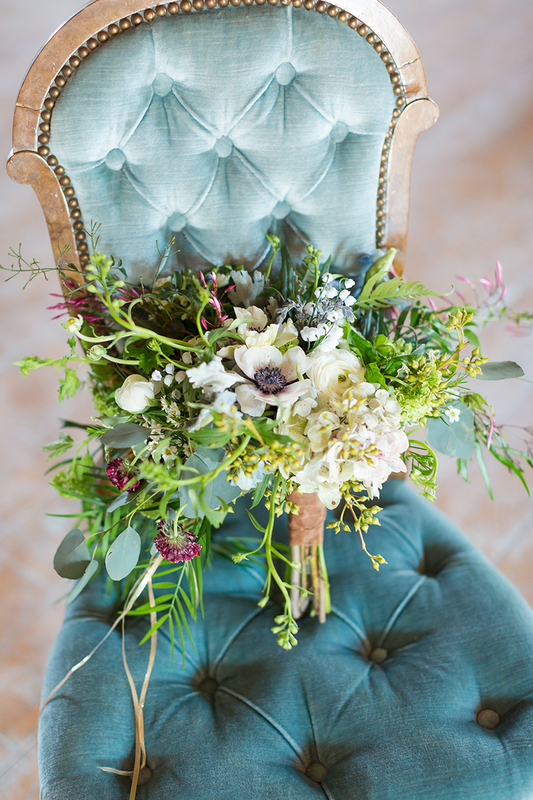 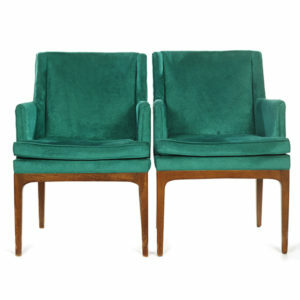 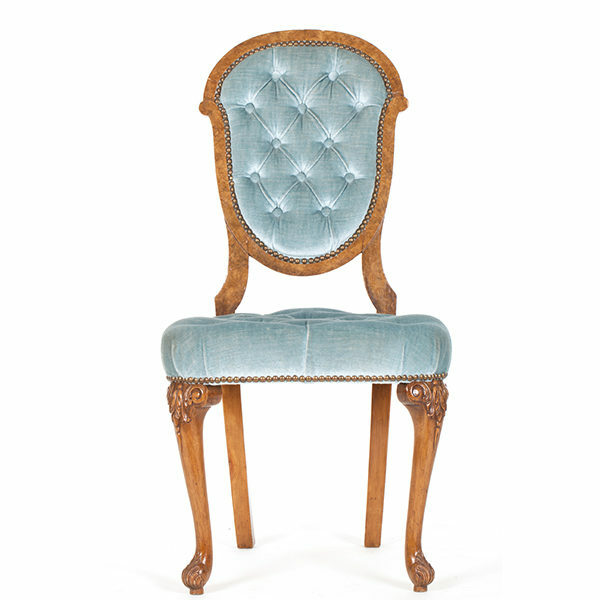 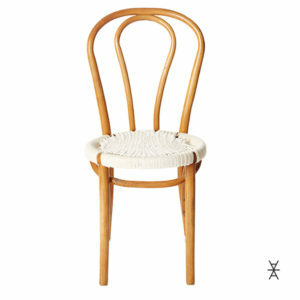 This vintage chair rental pairs well with our other vintage side chairs. Be sure to see some suggestions below.